Whatever the construction project, ABM precast reinforced concrete can bring speed, precision and value, while minimising environmental impact. Prestressed Bridge Beams are at the heart of thousands of bridging solutions around the world. 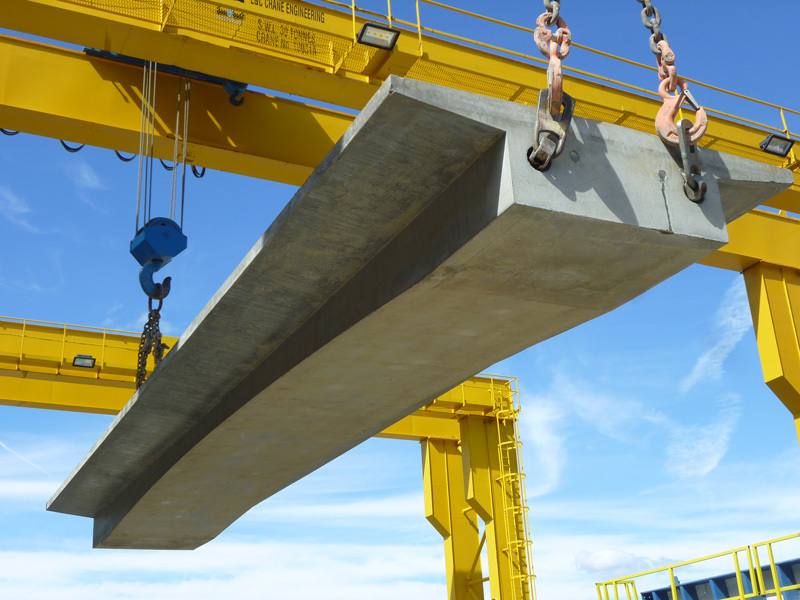 ABM Precast Solutions offers a vast range of beam configurations to meet today’s complex bridge construction demands. 14 ‘standard’ beam types and infinite ‘bespoke’ possibilities are available to span over 40 metres. Prestressed Bridge Beams can be complemented with secondary cast on reinforced concrete string courses or parapets significantly reducing time and cost on site. 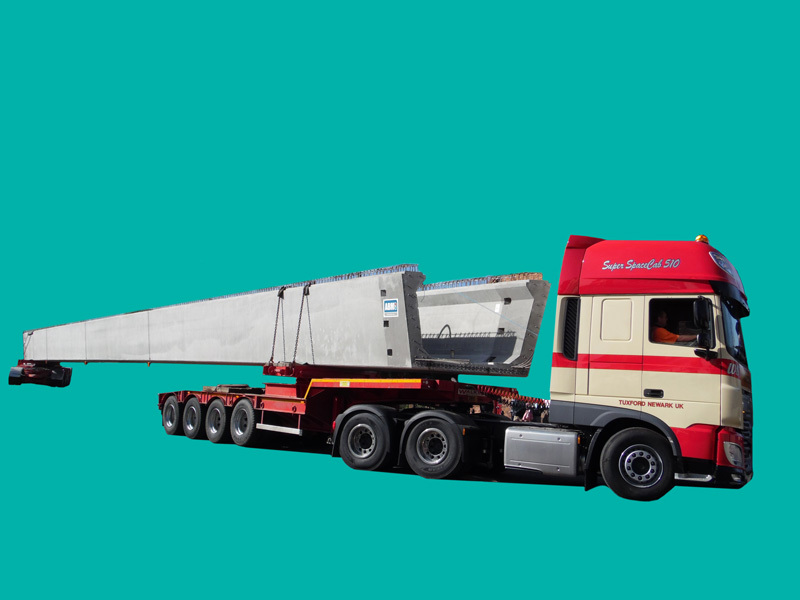 ABM offers a ‘One-Stop-Shop’ for the design, manufacture and installation of a comprehensive range of buried Precast Arch and Portal Frame structures. The efficient, modular design of the system maximises the use of soil/structure interaction to provide rapidly installed, elegant, economic structures. Post-tensioning offers the designer an alternative method of using precast concrete in applications which cannot be readily satisfied with reinforced or prestressed concrete. 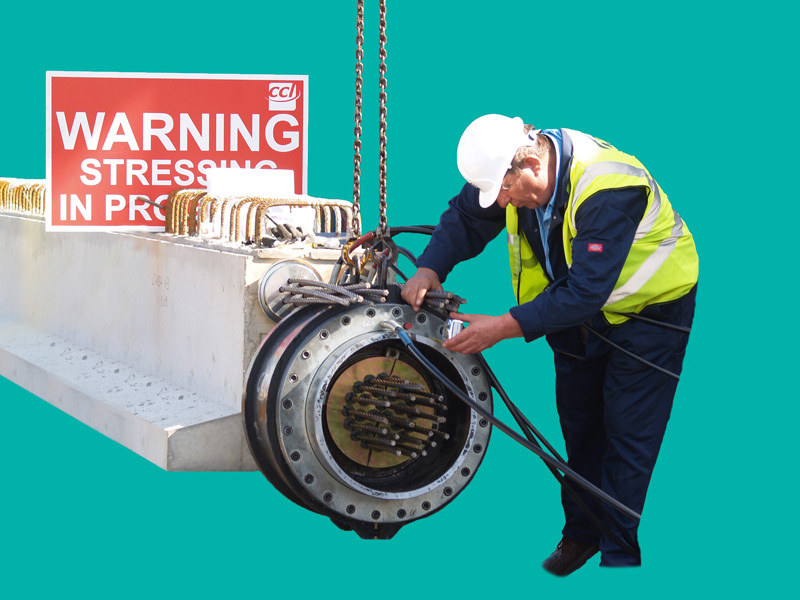 Working with specialist post-tensioning partners, ABM has considerable experience of this technique and has been involved in several high profile projects where other design options were unable to meet highly demanding requirements. Our dedicated, independently audited Quality Assurance programme means you can be confident that we can meet even the most exacting demands.